It's Terrace Season And We're Thirsty! Drink, Clink, And Cheers! 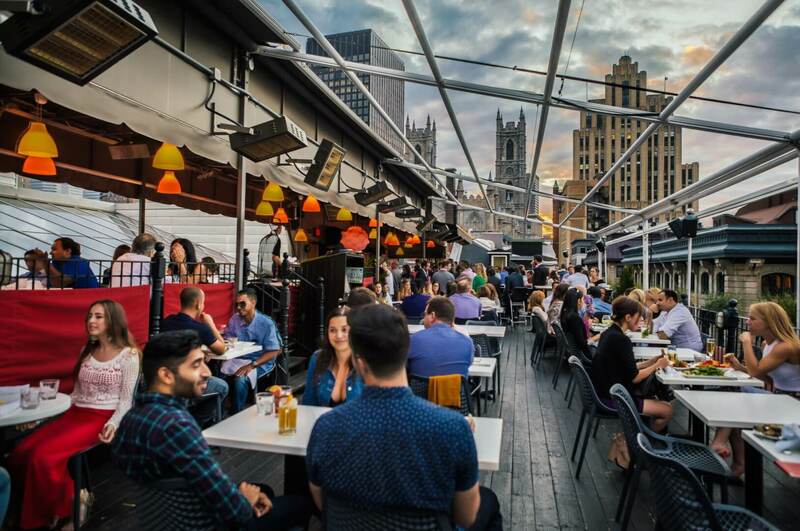 With 17 different beers on tap, and impressive whiskey, wine, and port lists, it’d be pretty difficult to have an average experience on this terrace. This European-inspired pub is home to one of Montreal’s loveliest outdoor spaces. You’ll find ivy-covered walls, trees, and flowers that will make you feel like you’re at an English garden party—just with more beer. Nothing says summer like the smell of food on the grill– and Hotel Nelligan’s terrasse has premium cuts of meat and fresh fish specially prepared using that delicious method. 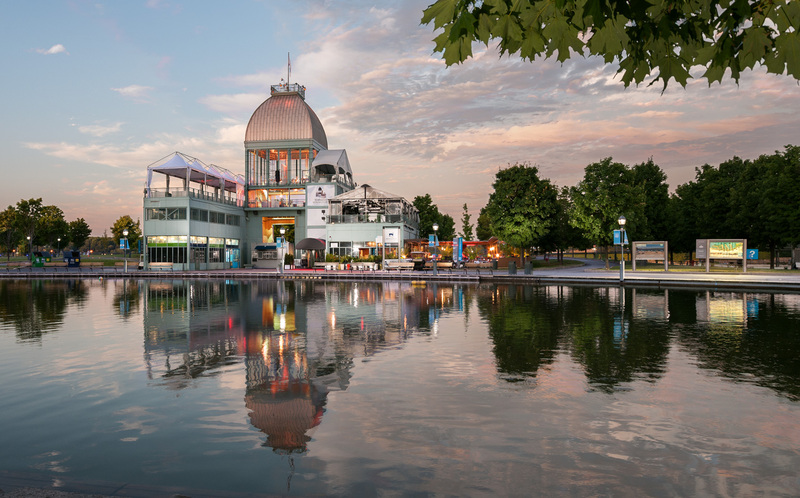 This location offers a 180 degree view of the river, the Notre-Dame Basilica, and the beautiful and historical buildings that make up the Old Port of Montreal. The extensive cocktail and wine lists are sure to please on a hot Friday afternoon. Open from 2:00pm-3:00am, Saint-Sulpice is a crowd-pleaser. You won’t believe how massive this terrace is. With a big fountain in the middle and plenty of tables, it’s the perfect place to grab an after-work beer. Order some wings, check out their drink specials, and bring all of your friends because there will definitely be enough room. Nothing better than taking a walk in Old Montreal and ending up at Terrasses Bonsecours for a cold drink! You have to try their tartares, fresh salads, and filet mignon (to die for!). Last, but absolutely not least: New City Gas! This is the terrace that had me dreaming of patio-beers all winter long. Their mojitos, sangria, and martinis are famous and amazing. Their spacious, unique terrace is something you’ve got to experience at least once (a week). Happy Friday, Montreal! Stick to this list, and your weekend will not fail.